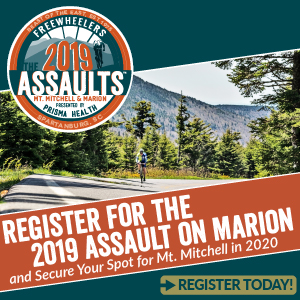 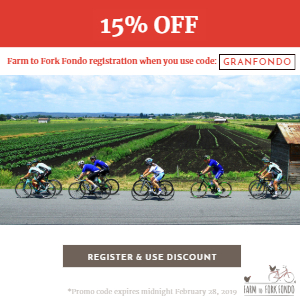 Stunning Vermont fall foliage, scenic views of vibrant mountains studded with iconic barns and farmland, 50+ miles of gravel riding...........and did we mention Pro cyclist, Ian Boswell?? 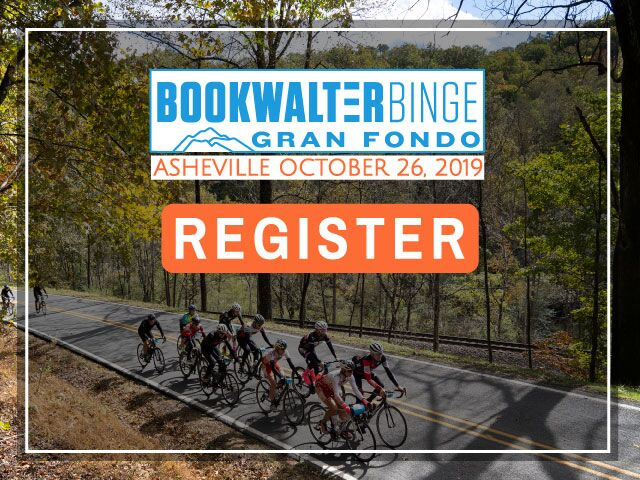 It's possible we have put together the most sensational Fall Fondo EVER. 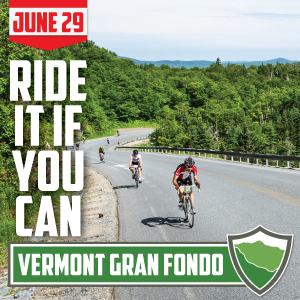 The Peacham Fall Fondo, Saturday October 13th, will be set among the striking mountains of Vermont's Northeast Kingdom; designed to take the rider down the area's finest gravel and mixed terrain, while also showcasing the fall foliage storybook of reds, oranges, and yellows- the type of stuff that lures travelers and riders alike from around the globe. 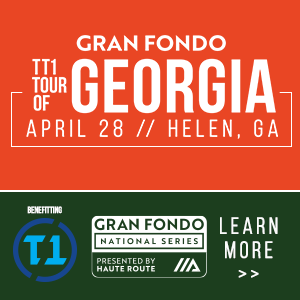 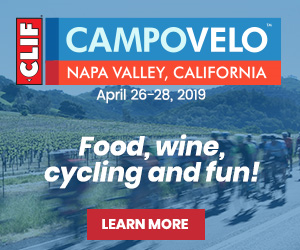 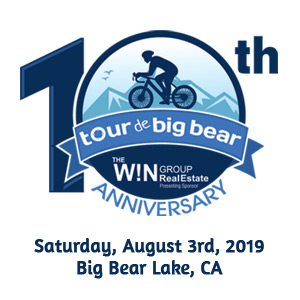 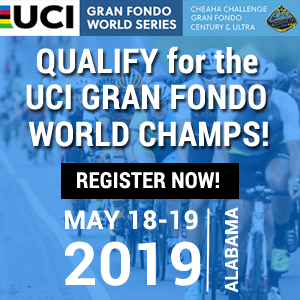 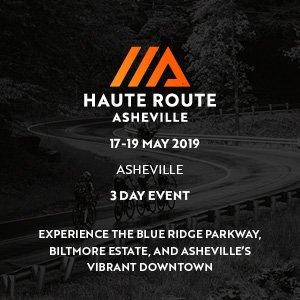 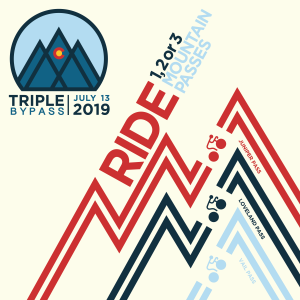 To top it all off, Ian Boswell, pro cyclist for Team Katusha-Alpecin and Peacham resident, will lead the grind while showcasing his favorite gravel and mixed terrain routes. 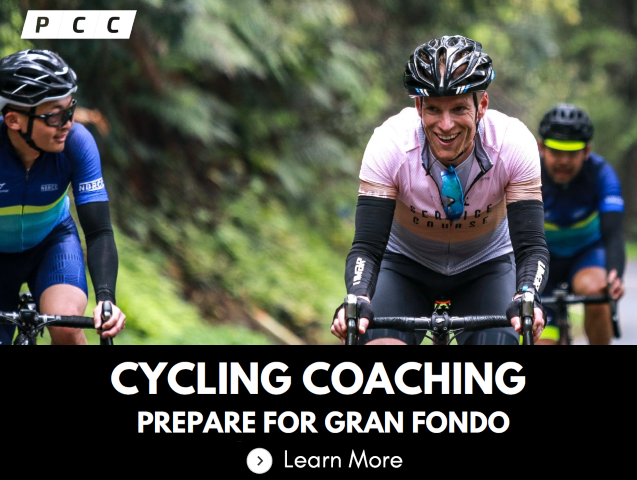 Ian Boswell is an American professional cyclist riding for Katusha Alpecin as one of the world's best young all-rounders.